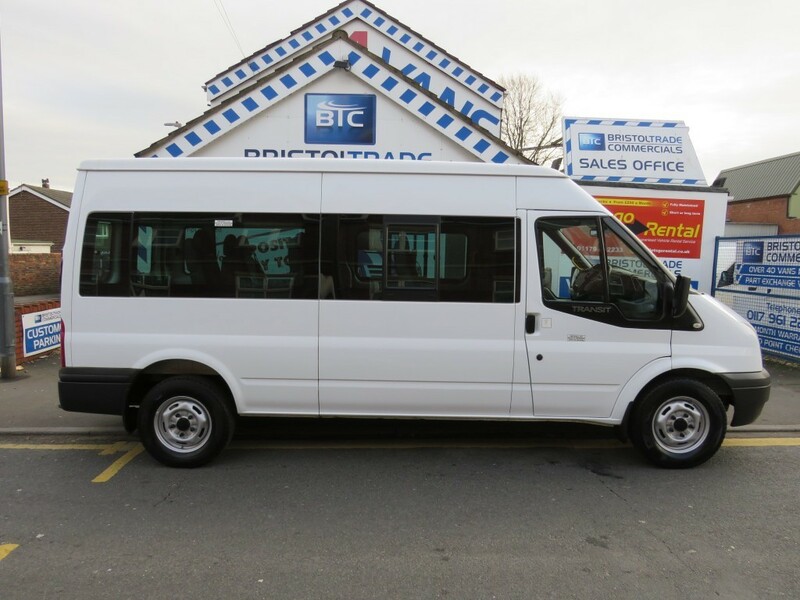 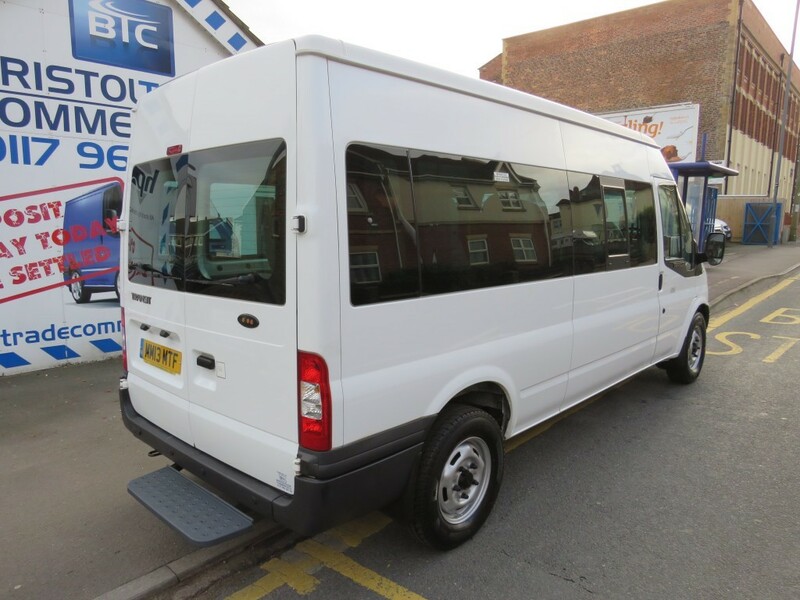 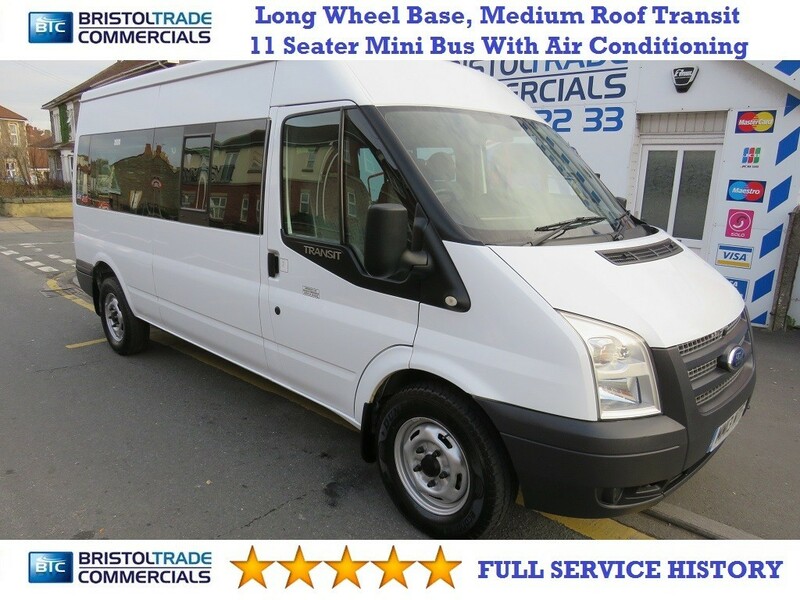 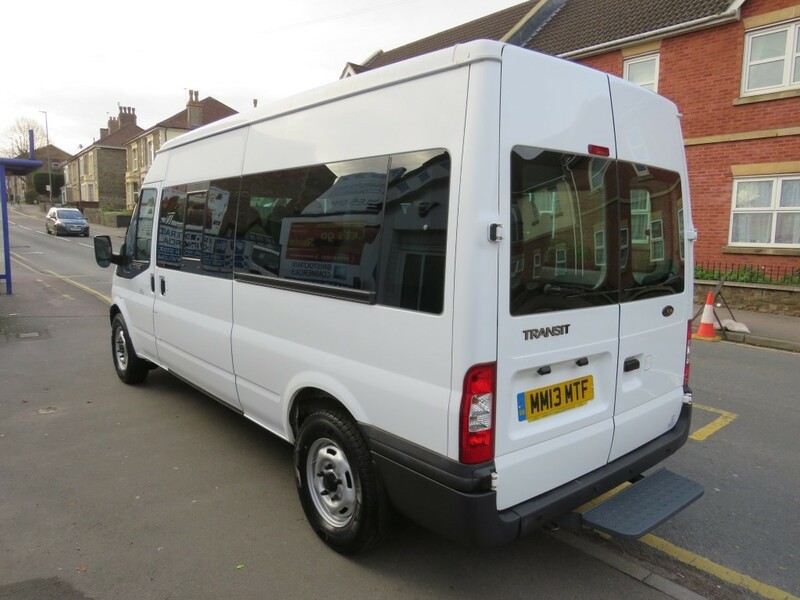 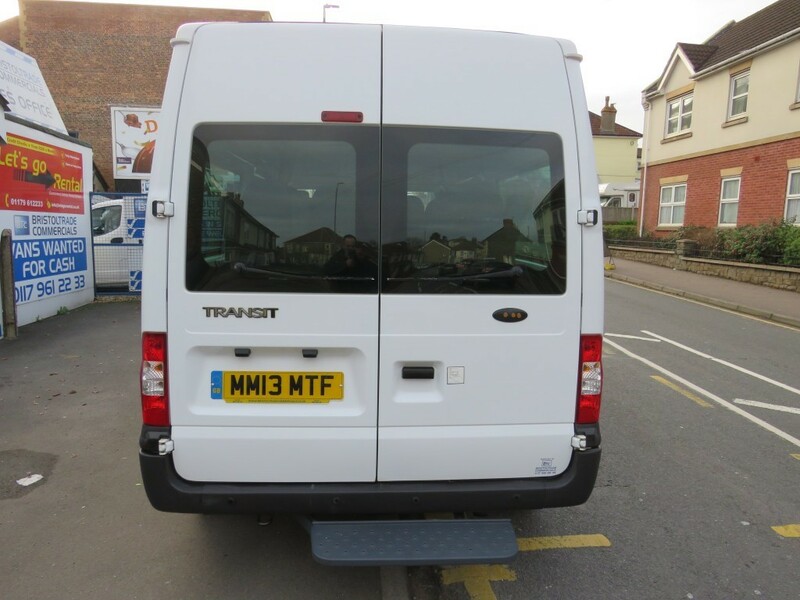 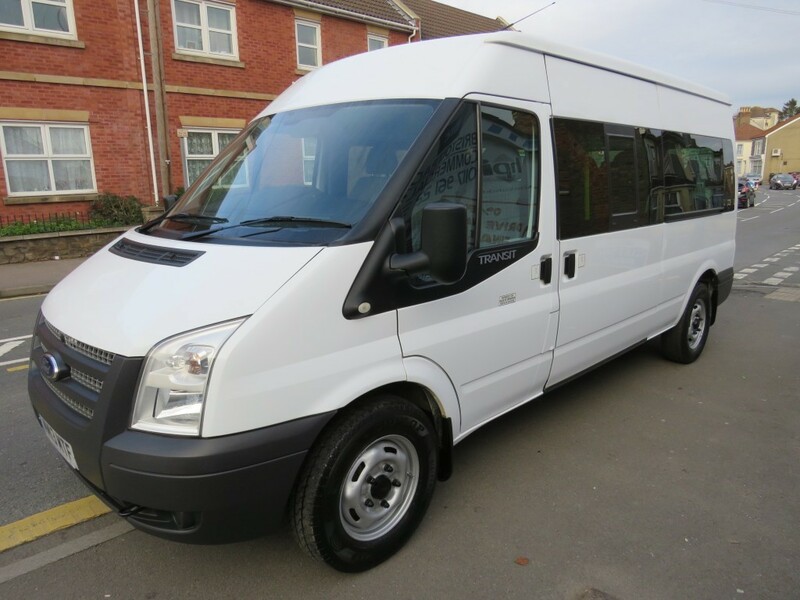 LWB Transit Medium Roof 11 Seater Mini-Bus. 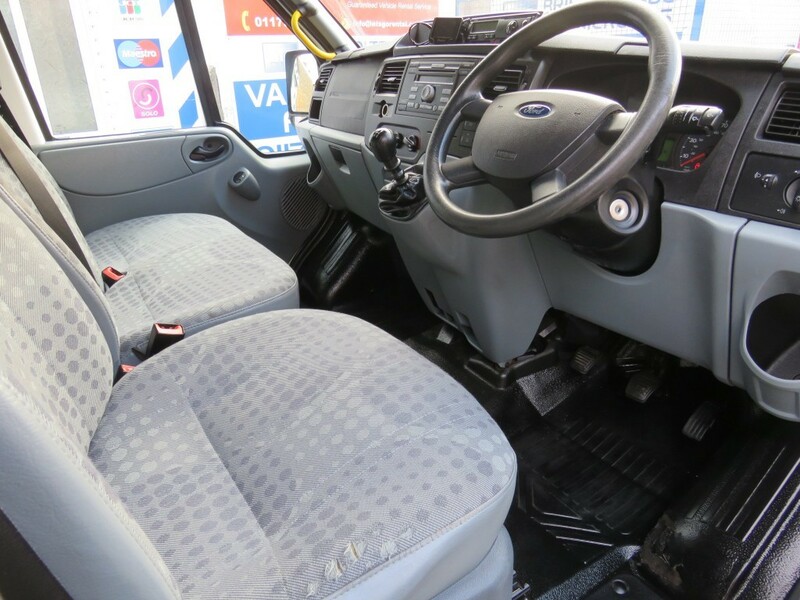 2.2 Tdci (135 BHP) FWD 6 Speed Gearbox, One Owner From New With Full Service History. 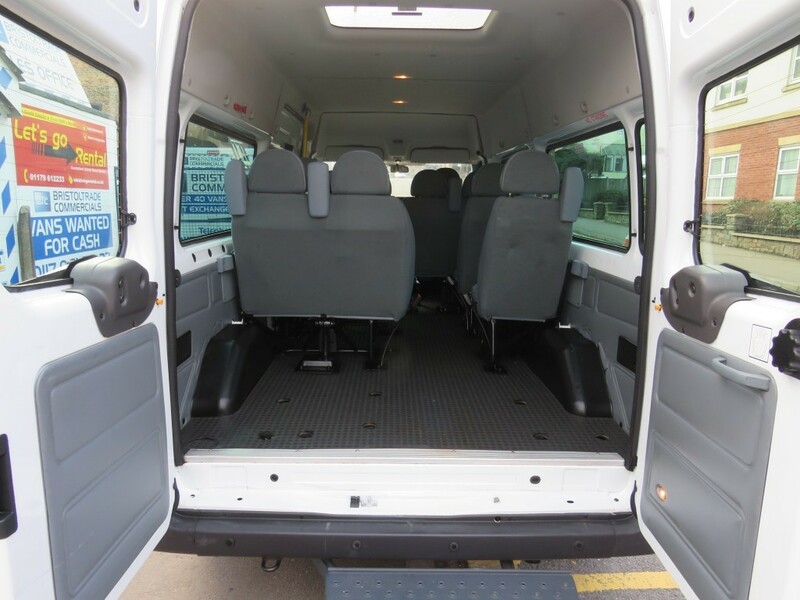 Air Conditioning, Electric Windows, Remote Central Locking With Spare Key, Side Loading Door And Double Rear Barn Doors. 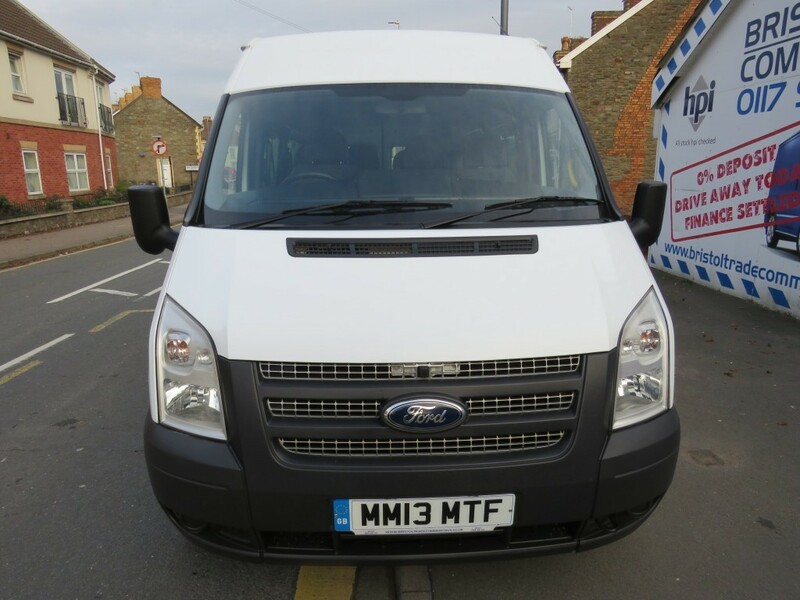 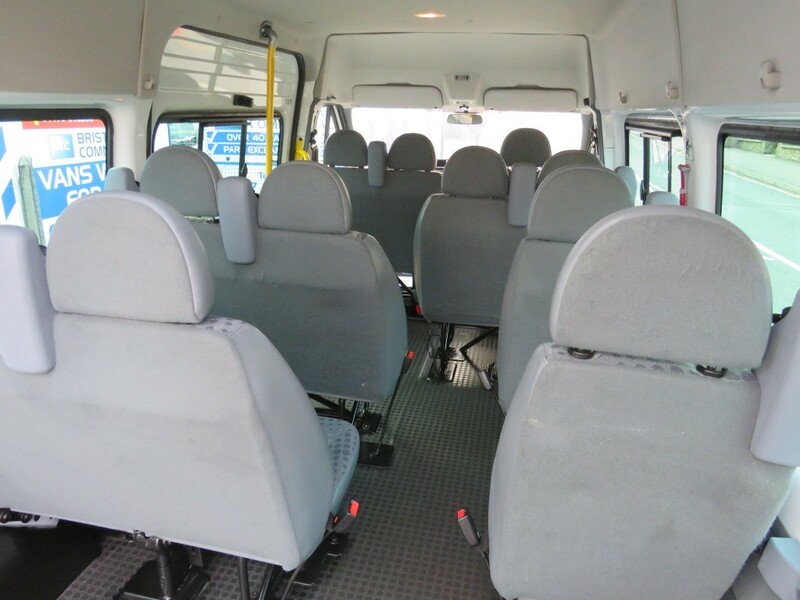 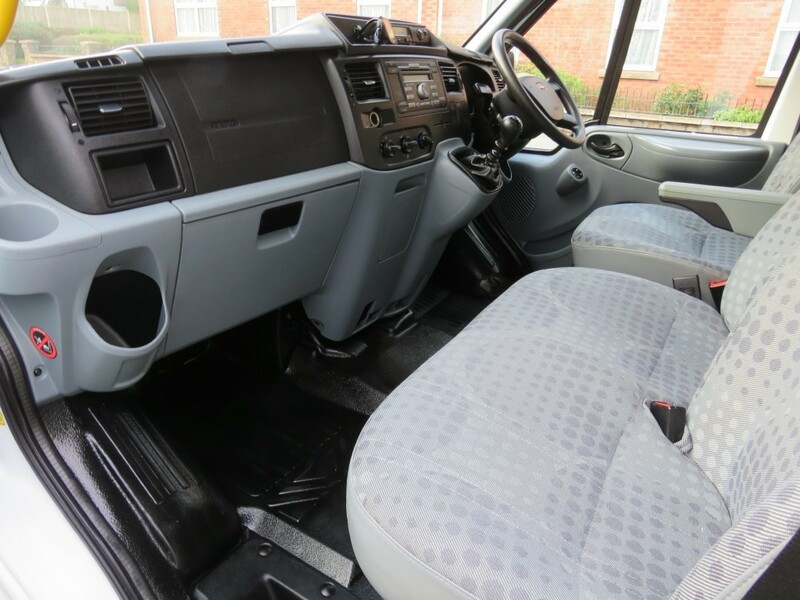 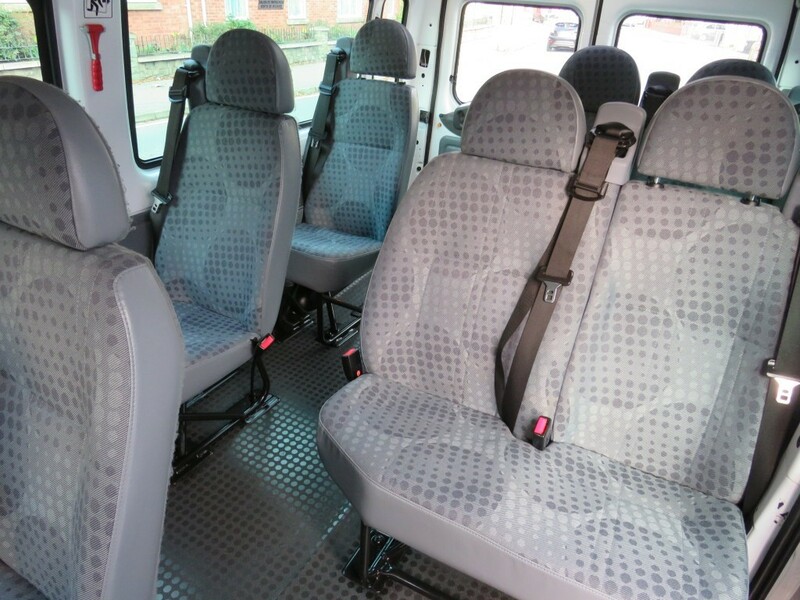 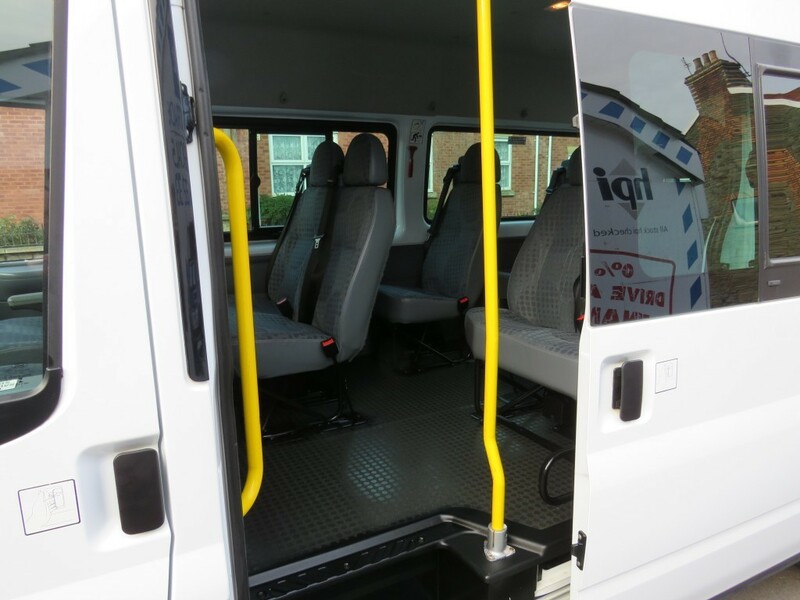 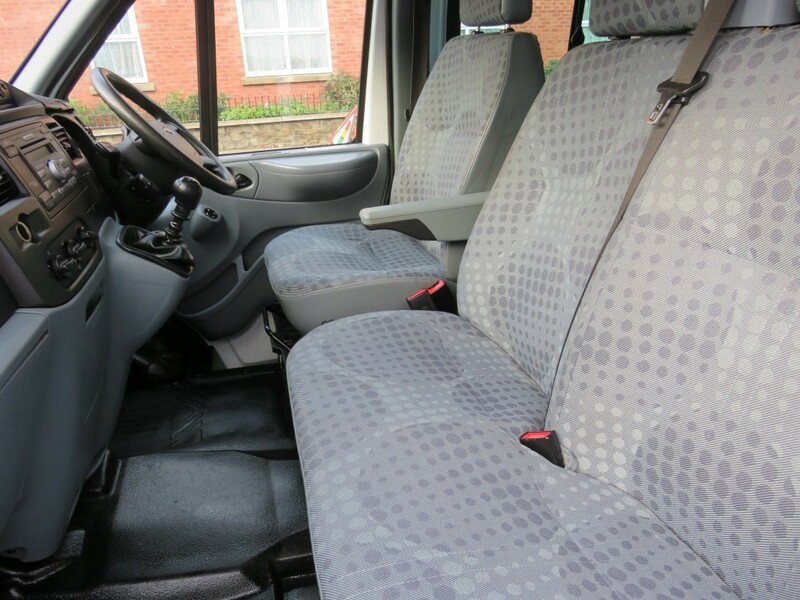 Very Clean And Tidy Mini-Bus That Has Been Extremely Well Looked After And Maintained. 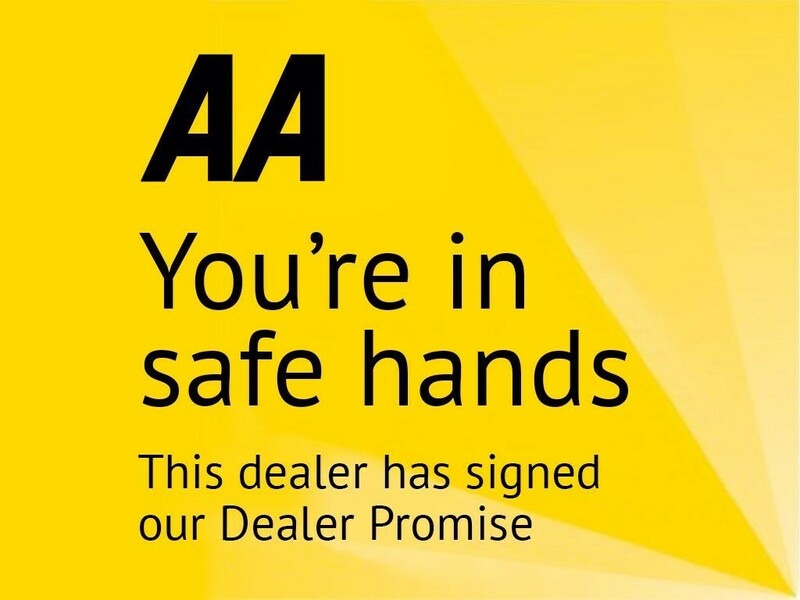 All Vehicles Come With 60 Point Inspection, New MOT (Where Applicable) Full Professional Valet And Free AA Breakdown Cover For 12 Months.